Posted in Dabbous and tagged Dabbous, Dabbous pictures, Ollie Dabbous, Restaurants. Bookmark the permalink. 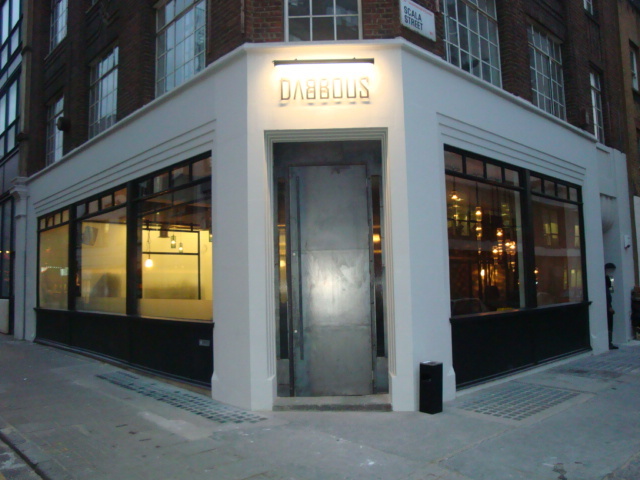 Posted in Eating Out in the UK, Uncategorized and tagged Dabbous, Ollie Dabbous, Restaurants. Bookmark the permalink.